GTM Research forecasts bid prices to continue declining, but at a slower pace. 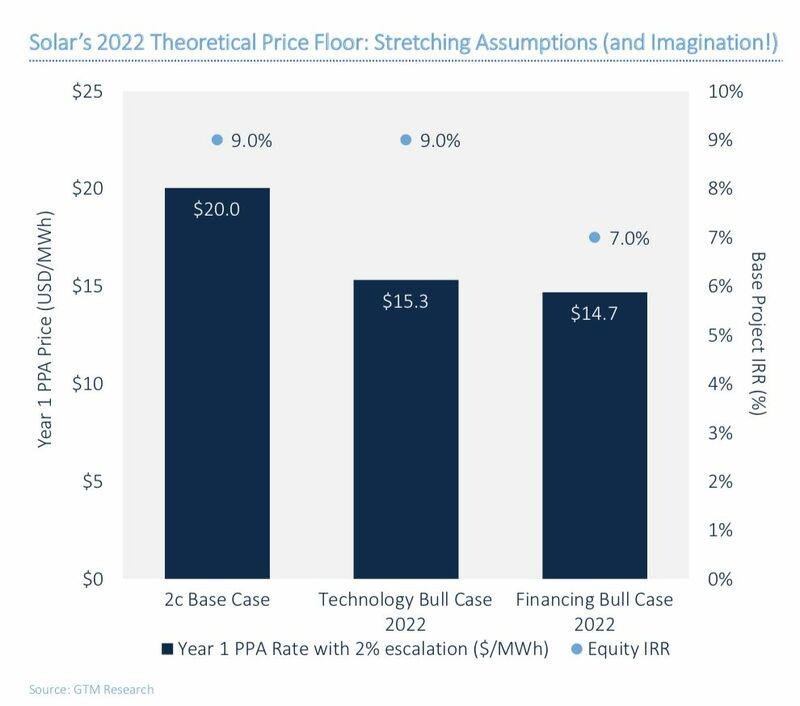 There’s a bottom to bottoming-out solar bid prices, according to a new report from GTM Research. In recent years, predictable and transparent tender programs have pushed unsubsidized solar auction prices lower and lower, with prices dropping an average of 74 percent since 2009 and seven record-breaking bid prices coming in the last two years. But new research signals there’s an end to the market’s “crazy-low” prices, according to GTM Research solar analyst Ben Attia. 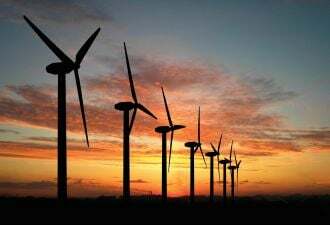 The magic number is $14.70 per megawatt-hour in a 2022 scenario with optimal financing and technology costs. The global number of national markets with a tendering or auction scheme has nearly doubled since the second half of 2016: There are 61 currently, compared to 32 at that time. The number of markets considering such schemes has more than doubled, to 36 from 14 in the second half of 2016. And maturing markets including Saudi Arabia, the United Arab Emirates, and, most recently, Mexico have swooped in to scoop up record-low bids. As the report notes, “auctions structurally incentivize learning and cost reductions as competition increases.” That’s allowed for several rounds of bid declines in markets such as South Africa, Mexico and Malaysia that have increased confidence for investors in those markets and encouraged more development. GTM Research’s latest forecast shows a limit to these price declines. 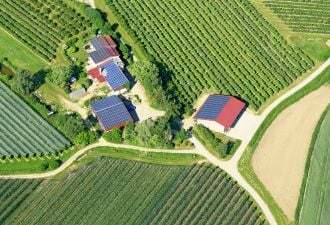 GTM Research projects global average power-purchase agreements for tendered solar will reach $40 per megawatt-hour by 2022 or sooner, from the current level of $60 per megawatt-hour. The factors that have pushed global prices down — such as risk mitigation, including free land or no taxes, preferred financing, long development timelines and a general commitment to tenders from national governments — will continue to shape prices in emerging markets. But it will be more difficult for developers to find further cost reductions in markets with already-low prices. That means the price floor, though low, will ultimately have more impact on developers than offtakers. Developers seeking to mitigate risk will tend to favor large companies with a significant financial cushion. Already, all sub-3-cent-per-watt bid winners have been large international players — like JinkoSolar, EDF and Engie — with strong balance sheets. And before they begin to act on their ultra-low bids, developers are biding their time. 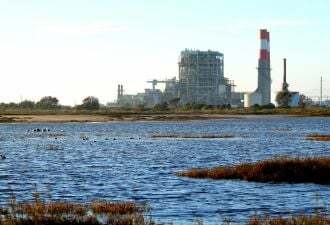 Attia said none of the recent record-low bid projects below $30 per megawatt-hour have yet been interconnected, with most projected to come online between 2019 and 2022. 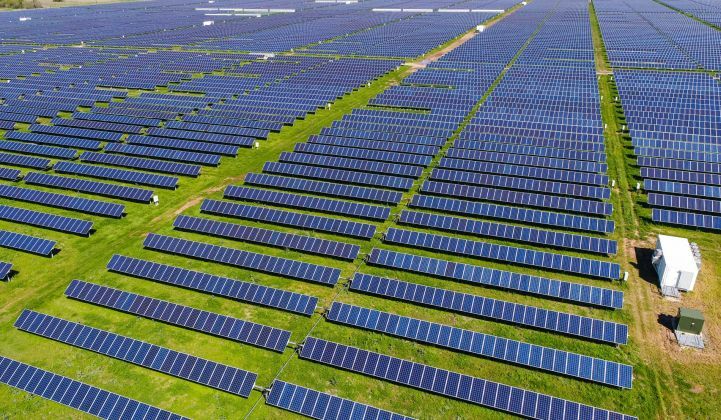 One Chilean project bid at $21.50 per megawatt-hour won’t be interconnected until 2024, a “veritable eternity in the solar market,” according to the report. GTM Research has combined with Wood Mackenzie and MAKE to form Wood Mackenzie Power & Renewables. Explore our integrated research here.